Absorptive neutral density filters are available for the visible or near-IR ranges and AR-coated versions are also available. 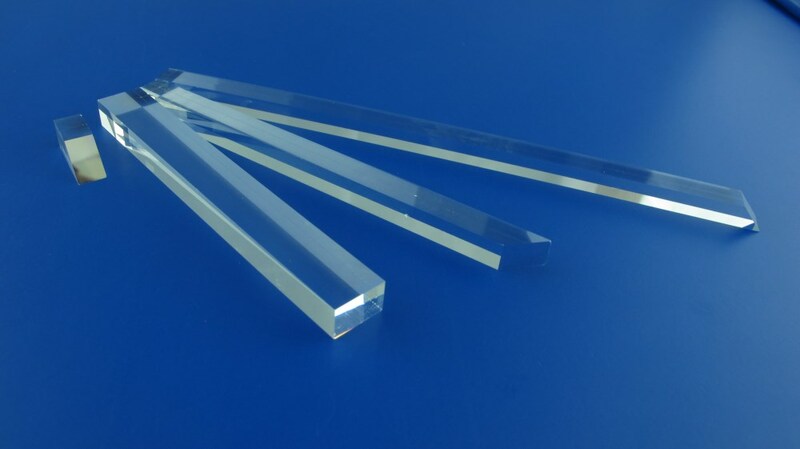 Reflective neutral density filters are available with a N-BK7, UV fused silica, or ZnSe substrate. 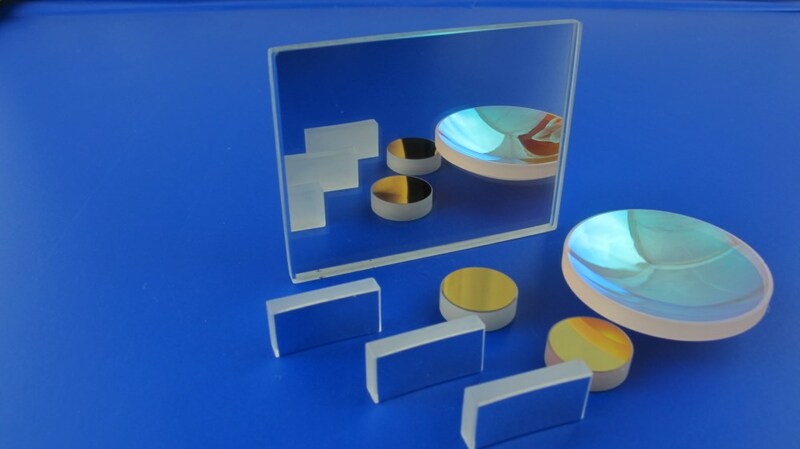 Line Scan Lenses - Rising Electro-Optics Ltd.
Metallic, Dielectric, Laser - Rising Electro-Optics Ltd.
Micro Objective Lenses - Rising Electro-Optics Ltd.